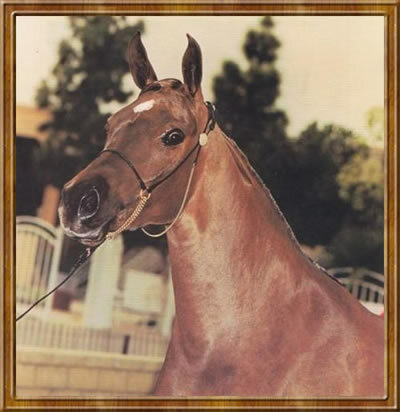 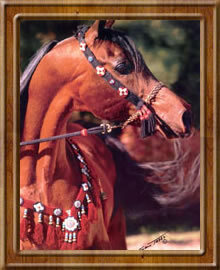 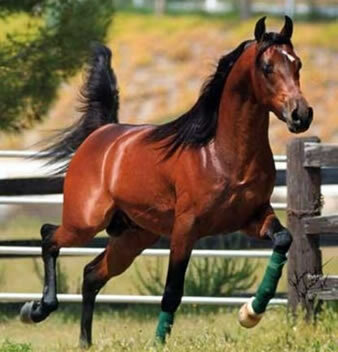 MC Starstruk is a powerhorse in modern Straight Egyptian breeding. 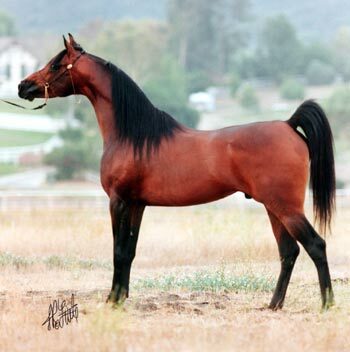 He is sired by the super star Abraxas Moonstruk and out of a daughter of Raquin RA. 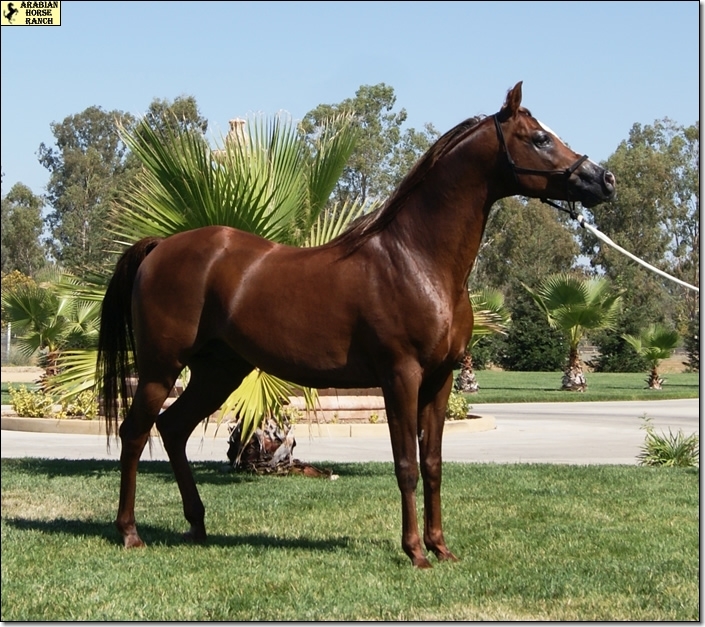 This horse is very correct with a large flat hip, powerful body, excellent bone and exceptional type. 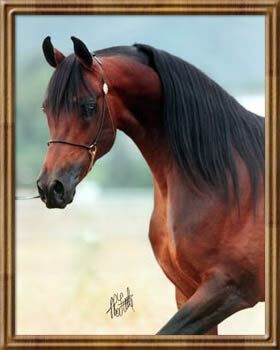 His pedigree includes lines to Sirecho, The Egyptian Prince, El Hilal, Nabiel and other legendary sires of Egyptians. 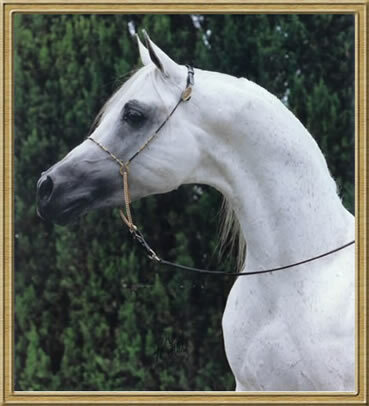 MC Starstruk lives up to his pedigree's promise, producing offspring of great substance, great big hips, large chests, ample bone and lovely chiseled heads.